Are you always giving your friends and family baby sleep advice? Sleep Consulting is an amazing career! And you get to make an income from home, doing what you love! 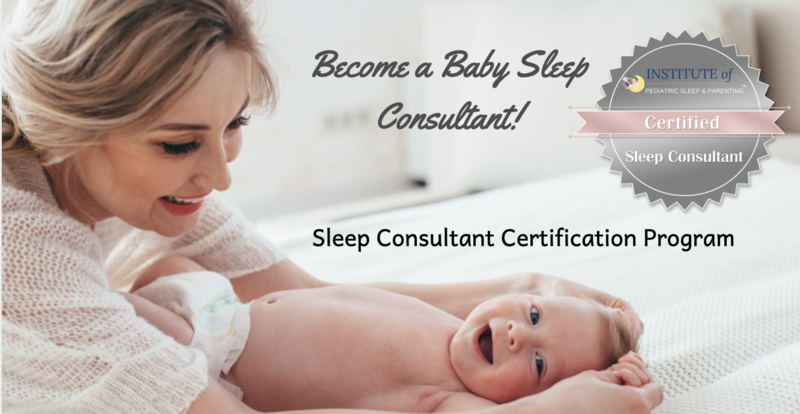 What is a Baby Sleep Consultant? As soon as you become a parent you’re suddenly hit with a myriad of conflicting parenting advice, through books, magazines, or personal experiences from friends and family. It’s hard to know which advice to take and it can all get to be a bit overwhelming, to say the least. Parents are exhausted trying to come up with ways to get their child to sleep, to keep their child sleeping, and to basically develop a sleep pattern that works in their home. Just as no two households are the same, each child is unique and requires a tailor-made program and schedule that suits their needs and goes in line with their family’s schedule. That’s where a Sleep Consultant can help! How Can a Sleep Consultant Help? A lot of parents feel that they need to go through the journey of parenthood alone and are often embarrassed to admit that they’re struggling, especially when it comes to putting baby to sleep. But sometimes it’s hard to see what’s going wrong when you’re deep down in the problem and what it takes is an outside view. Parents have often tried everything, exhausting all methods of how to put their precious baby to sleep, but nothing seems to be working. This is where a sleep consultant can get involved and become mom and dad’s very own, “magic wand”. There is no point for parents to spend countless nights struggling with a lack of sleep. And this is where a sleep consultant steps in. A sleep consultant essentially plays the role of “Nanny McPhee,” someone who can step into a household, physically but often virtually, assess the needs, and suggest changes from a professional view. Someone that has been trained in the art of sleeping! Baby sleep that is! Working together with a professional that specializes in sleep, together with mom and dad’s parental instincts, sets the scene for easy sleep time and eliminates sleep deprivation. Some are calling sleep deprivation during infancy a public health concern! I couldn’t agree more. If more parents received proper guidance on how to help their baby sleep well, parenting an infant would be much more enjoyable. Unfortunately in our society, were are taught to just “deal with it” but dealing with it often means that we are struggling and up all hours of the night for the first few years of our children’s lives as studies show that sleep problems that are not resolved during infancy continue up 3-5 years of age! That’s a LONG time to be sleep deprived. In my experience as a sleep consultant, I have seen parents at their wits end, sleeping separately, marriages in despair, moms going through postpartum depression, all as a result of sleep deprivation. Something that can either be prevented or easily fixed with the help of a trained sleep consultant. 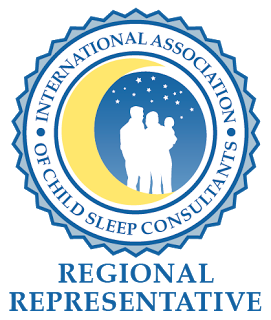 The beauty of a sleep consultant is that they work directly with parents offering helpful advice catered specifically for their child. They give parents the right tools, provide support, and boost them with the confidence they need to successfully teach their baby to sleep well. Most consultants work by phone, email, or online through Skype. So that parents can receive advice from the comfort of their own home. With an appropriate sleep plan and guidance from a sleep consultant through the sleep teaching process, those difficult sleepless nights, do get better. And yes, blissful sleep for mom, dad, and baby, is attainable! Why is Sleep Consultant Training Necessary? With all of the conflicting information on the web and so called “experts” offering confusing advice, parents are looking for someone to help them that has been properly traind in pediatric sleep. After all, parents are trusting their most prized possession, their baby, to a complete stranger. Knowing that someone has received sleep consultant training and is certified through a reputable training program makes all the difference in the world. 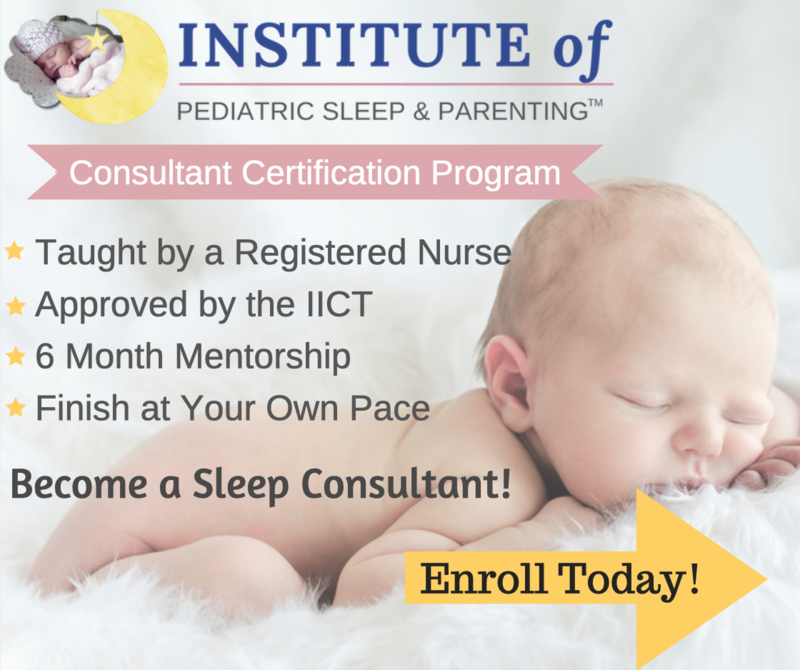 The Institute of Pediatric Sleep and Parenting™ Sleep Consultant Certification Program is a comprehensive course taught by Violet Giannone, who is a Registered Nurse, Pediatric Sleep Consultant, Regional Representative for the International Association of Child Sleep Consultants, and approved IICT Training Provider. Violet is also the Owner and Founder of Sleep, Baby, Sleep®, a very successful pediatric sleep consulting company and Published Author of Baby Sleep Training in 7 Days. Additional lessons from experts in their field (i.e. breastfeeding, marketing, SIDS, daycare, abusive head trauma, postpartum depression). Developed with an Instructional Designer and experienced instructor to give you a 360° view of your progress. The program is approved by the International Institute for Complementary Therapists. The content has been taken from real clients so when students graduate they are prepared to deal with real-life situations. Students receive 6 months of one on one mentorship so they are confident and ready to support families. Students can work through the course at their own pace from the comfort of their own home. No deadlines or time commitments. Finish as quickly or as slowly as you need to. Affordable program. IPSP works hard to keep the cost of overhead down to keep the tuition low for students. 6 months of one on one mentorship at no extra cost. Instructor readily available and can always be reached via email, phone or text. Active and supportive Facebook group. Client referrals and career placement opportunities. Advisory board in place ready to help and support students. No additional fees for help with business building. No yearly membership or recertification fees as with other programs. 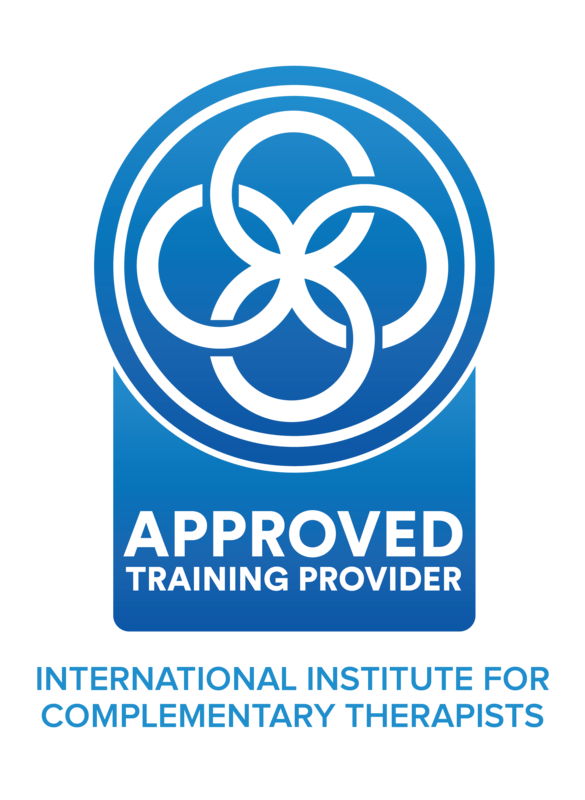 Learn more about the IPSP Sleep Consultant Training and Certification Program!